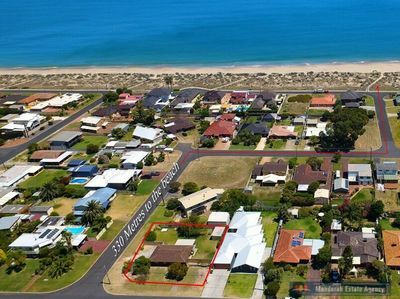 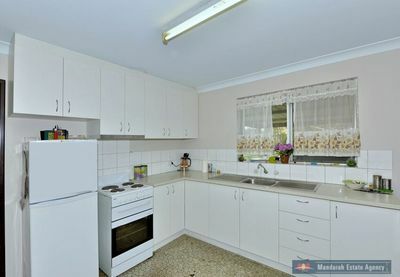 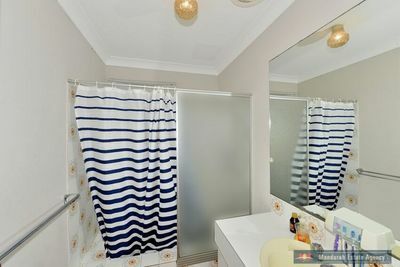 Located on a corner block in a highly sought after area of Silver Sands sits this compact 3 bedroom, 1 bathroom home on a 801sm block only approx 150m to the beautiful Silver Sand beaches. 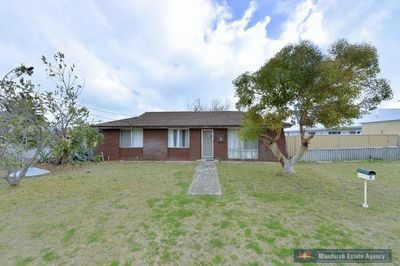 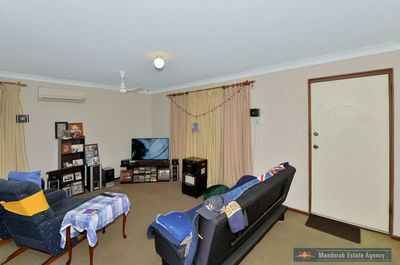 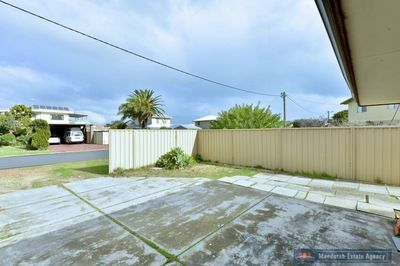 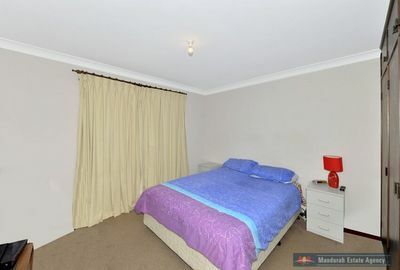 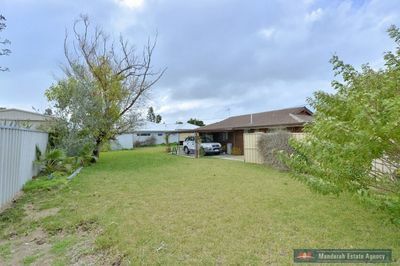 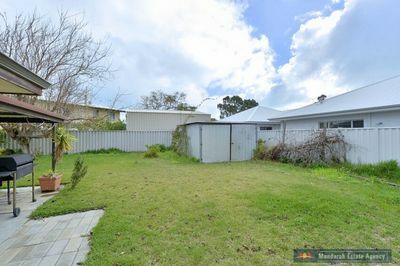 This property oozes potential and is waiting for someone to come and create something amazing. 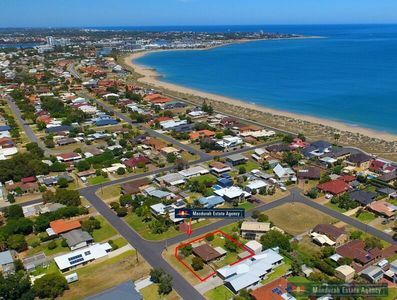 If you are looking for an investment or a property in a great location with loads of potential – please contact us today its all here waiting for you!